Please call 1-800-805-2778 for a free case evaluation. If you experienced heartburn or acid reflux, you may have taken a drug known as a Proton Pump Inhibitor (PPI). Common forms of these drugs include Nexium, Prilosec and Prevacid. 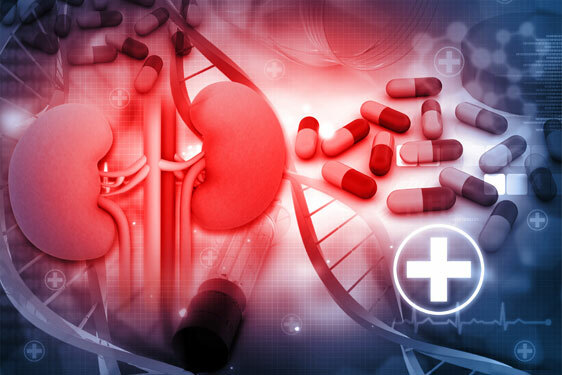 Recently published research links these drugs to renal failure and chronic kidney disease. If you’ve been diagnosed with kidney disease or renal failure after taking Nexium, Prilosec or Prevacid, you could be entitled to financial compensation from the drug manufacturers. Please contact our Nexium attorneys at 1-800-805-2778 for a free case evaluation. A Proton Pump Inhibitor is used to treat GERD or acid reflux disease by reducing the acids in a person’s stomach. Marketed as the “purple pill,” Nexium is the most popular PPI on the market. PPI drugs can be prescribed or be purchased as over-the-counter medications. The drug is also used to treat ulcers and heartburn. A reported 15 million Americans were prescribed PPI medication in 2013 with the number of actual users thought to be significantly higher due to over-the-counter users. Research published in JAMA Internal Medicine shows a 50% higher increase for chronic kidney disease in users taking a PPI such as Nexium, Prilosec or Prevacid compared to nonusers. Users who took the pills twice daily had a higher risk than single day users. 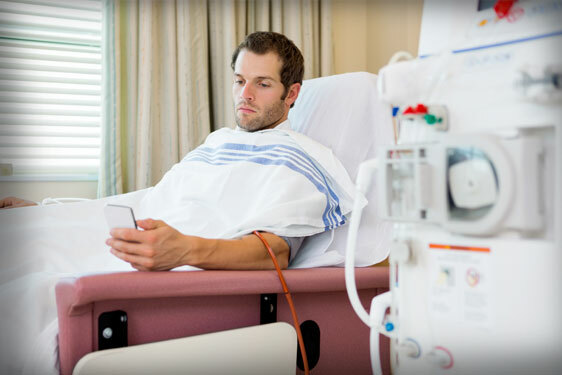 In addition, patients who took a PPI also had a 2.5- to 3-fold higher rate of acute kidney injury and acute interstitial nephritis. In December 2014, the FDA required the manufactures of Nexium and Prevacid to put a new warning label on the medication. Acute Interstitial Nephritis is now listed as a hypersensitivity alert. The manufacturers of Nexium, Prevacid and Prilosec failed to warn patients of the dangers of using the drugs. If patients would have known of the risks, they could have opted for different medication. Doctors could have also monitored patients regularly. Laminack, Pirtle & Martines does not refer your cases to other lawfirms. We handle each client’s case individually to ensure you get the best representation. Please contact us at 1-800-805-2778 or fill out our contact form to have your Nexium, Prilosec or Prevacid case evaluated.